The Slotland online casino offers a memorable gaming experience to thousands of players worldwide since 1998. 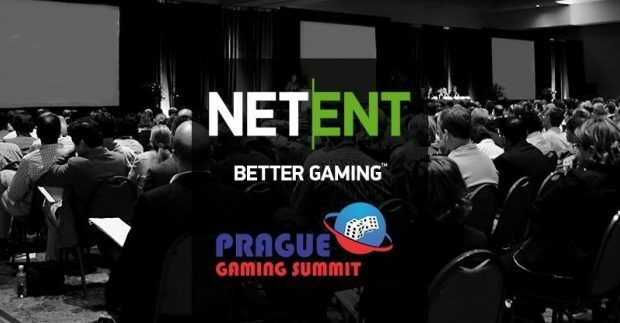 Those who register for this prestigious venue during the month of July will have the opportunity to experience an experience like no other by playing the Gods of Egypt slot machine with the bonus offered. This month, Slotland casino gives all players an extraordinary 50% bonus on the Gods of Egypt slot machine. For all lovers of games, this offer is available twice a day, and the code to use is GOTM50. The offer of Slotland Casino is valid for the period from Saturday, July 1, 2017 at 12:01 am to Monday, July 31, 2017 at 11:59 am EDT. The 50% bonus must be bet at least 9x and are valid only on the Gods of Egypt slot machine. The aforementioned prices must be bet 10x, and the maximum payment is 3x the amount of the bonus. The General Terms and Conditions also apply, and the winners will be known on August 17, 2017. 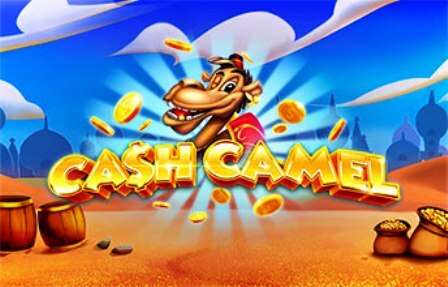 The excellent quality of the graphics and the soundtrack of the slot machines that are available on Slotland Casino is one of the advantages of this platform. The game Gods of Egypt has 5 reels and 31 paylines, a sublime interface and a variety of symbols that stick with the Egyptian theme. The joker sticky of this title deserves mention. When it appears on the reels, it remains locked until the next winning spin. The progressive jackpot is also an important aspect. Contrary to what is generally done in industry, it is not totally random. 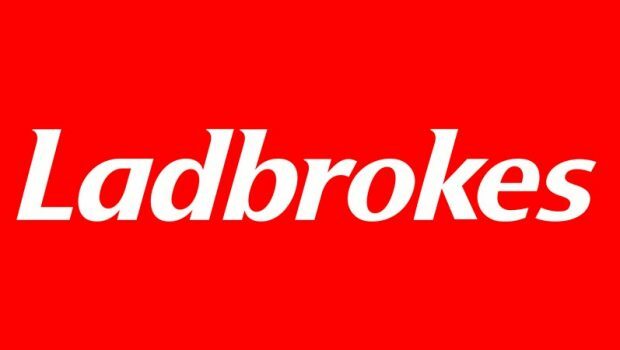 To be able to unhook it, the bettors know what symbol to look for and how much to bet, and there is therefore no question of hoping to win it regardless of the placing placed. When players manage to get five Bastet icons on a payline by betting $ 20 or more during the spin, they instantly win the progressive jackpot. From all points of view, Gods of Egypt is a masterpiece with its scatter symbol, bonus game, joker sticky, flexible betting range and progressive jackpot. To top it all, it incorporates beautiful HD graphics and sound effects. What else could a player want? 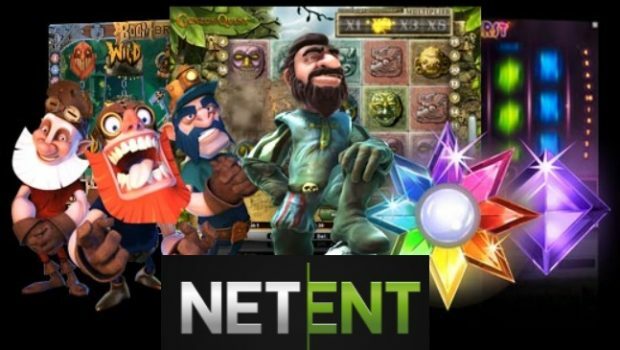 Slotland Entertainment has gained a good reputation by designing exceptional, entertaining and lucrative slot machines, and the games that players choose generally meet at least two of these three criteria. Bettors can access the casino to enjoy the promotion on the Gods of Egypt slot machine. Slotland is one of the best casinos available on the market , and players who create an account enjoy an excellent welcome bonus. The latter amounts to $1,000 and includes correspondence on the first ten deposits. The first multiplies by two the deposit made, to the limit of $100. Subsequently, any amount deposited into an account increases by 50% up to $100. Bonus codes are required to get these incentives, and players must keep an eye on the site’s promotions page in order to not miss anything. Unfortunately, since Slotland Casino does not accept French players, they will unfortunately not be able to take advantage of this monthly promotion. 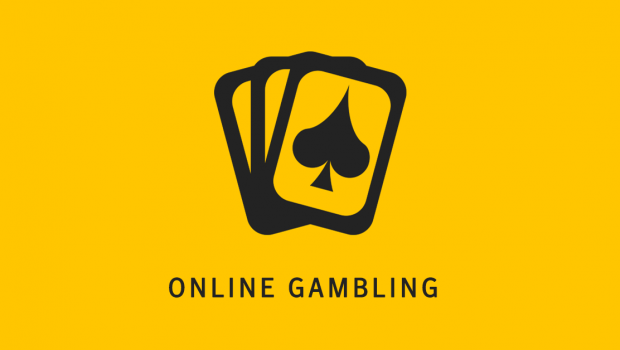 Can online gambling ever become safe and clear business? 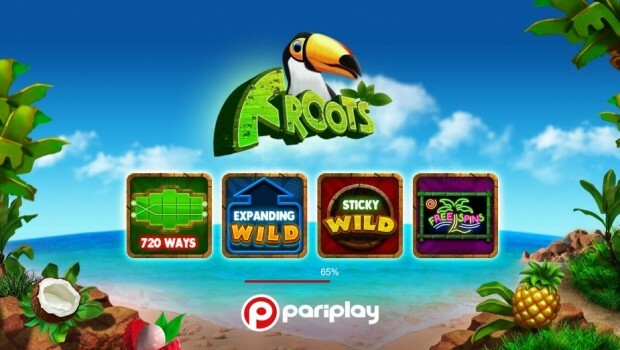 Pariplay has just released the Froots slot machine! 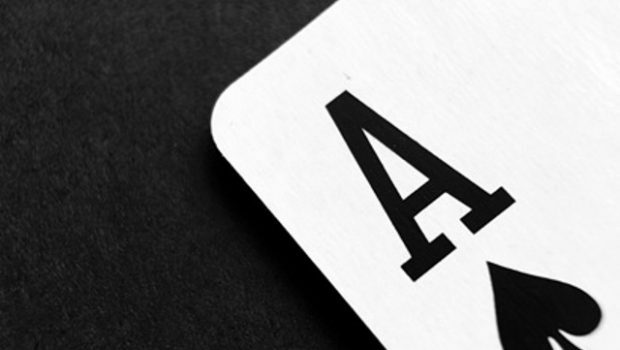 Why Do NJ Online Casinos Offer a Better Gaming Experience Than Local Casinos?